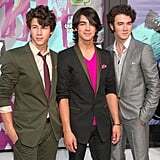 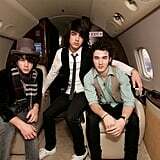 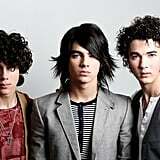 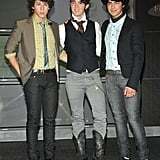 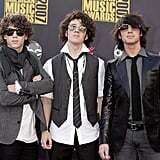 The Jonas Brothers first rose to fame with their cover of Busted's "Year 3000" in 2006. 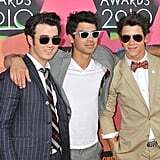 Since then, the brothers have become known for their hit songs, their epic romances, and, yes, their interesting fashion choices. 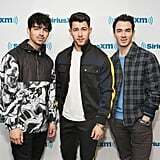 Though the group split up in 2013, they are making a comeback with their new single "Sucker." 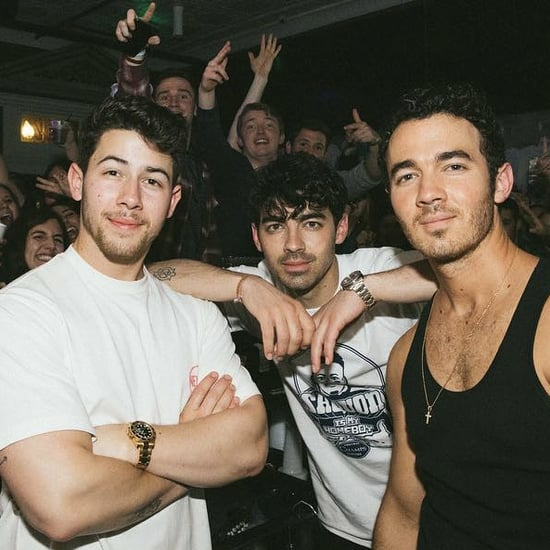 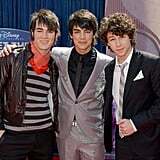 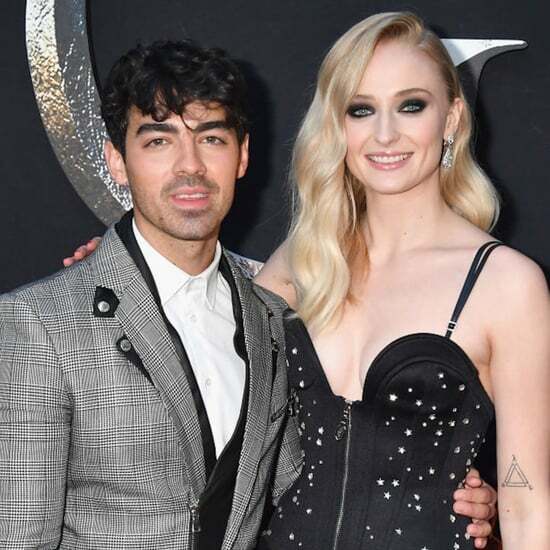 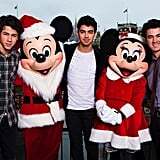 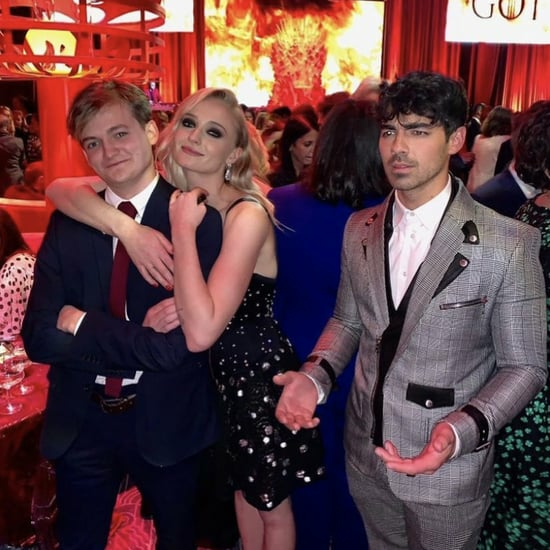 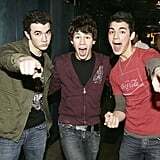 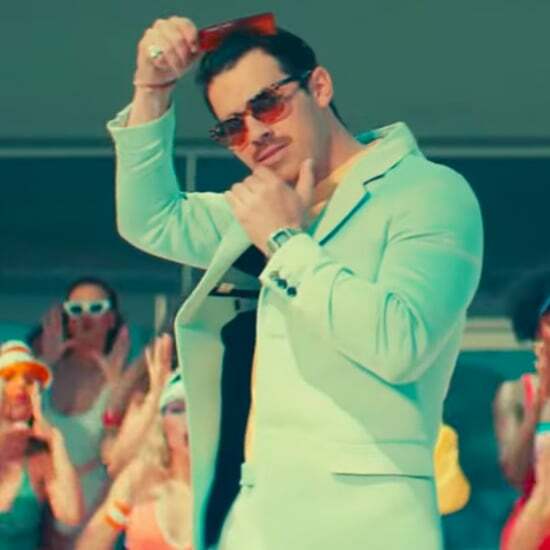 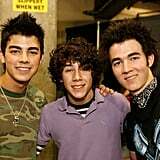 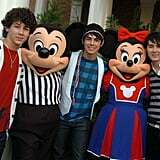 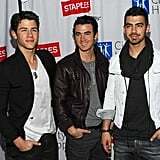 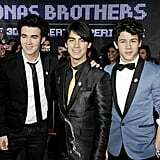 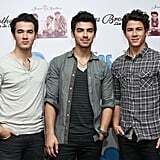 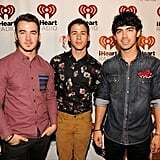 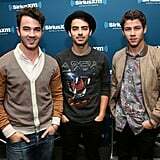 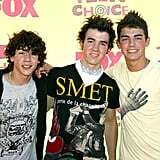 Kevin, Joe, and Nick have certainly come a long way since their Disney Channel days — two of them are married now and one of them has a family of their own — but one thing remains the same: they still "rock on." 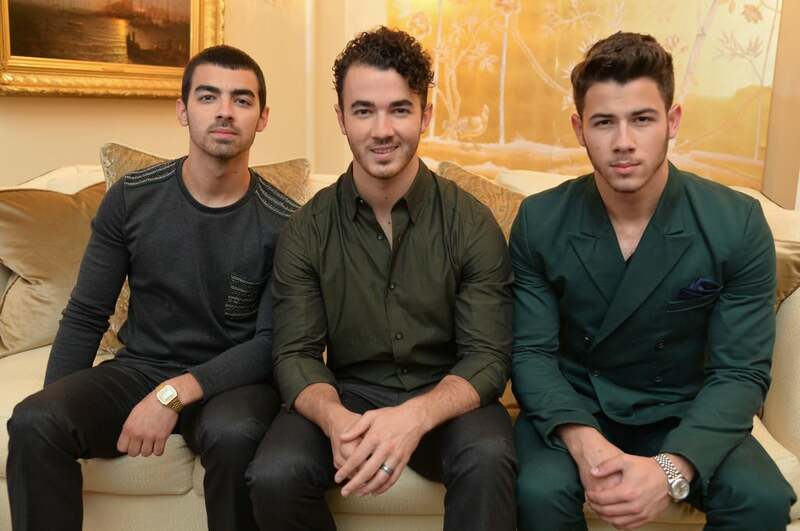 See their evolution from teen boy band to adult superstars ahead.